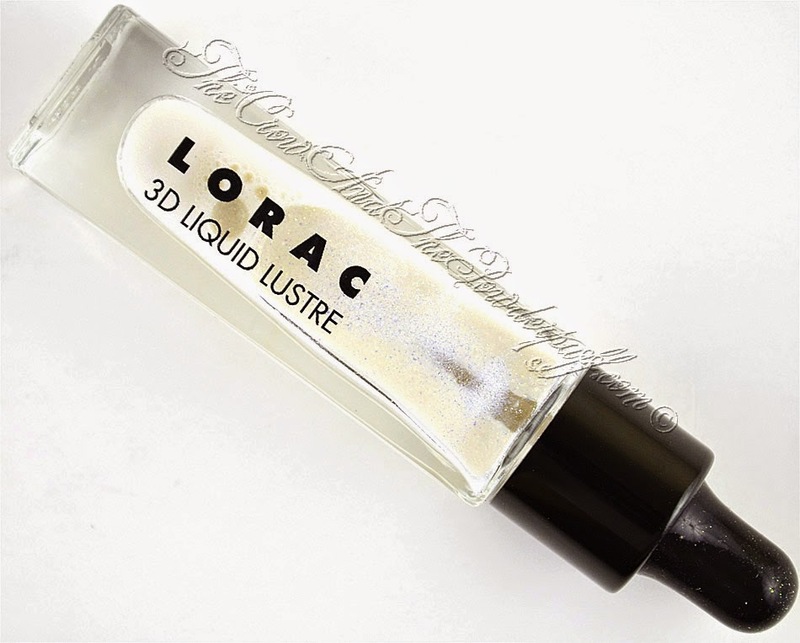 This review is on the Lorac Cosmetics 3D Liquid Lustre in Diamond, I always love finding products that can give me some added shimmer and sparkle so I was extremely interested in trying this out after seeing Leesha of Xsparkage using it. Carol Shaw, Celebrity Makeup Artist to the stars, created 3D Liquid Lustre to AMP up your everyday natural eye makeup look! This paraben-free, long-lasting, shimmering top coat can be applied over eye shadow or alone on eyes and cheeks for luminous, prismatic, 3-Dimensional sparkle and shine. 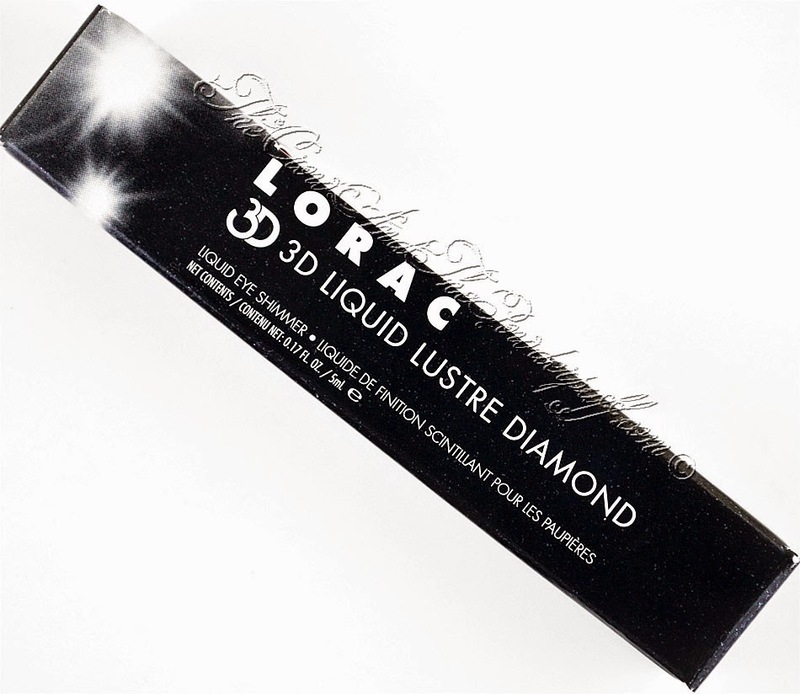 Refuse to be 1-Dimensional and go 3-D with LORAC! 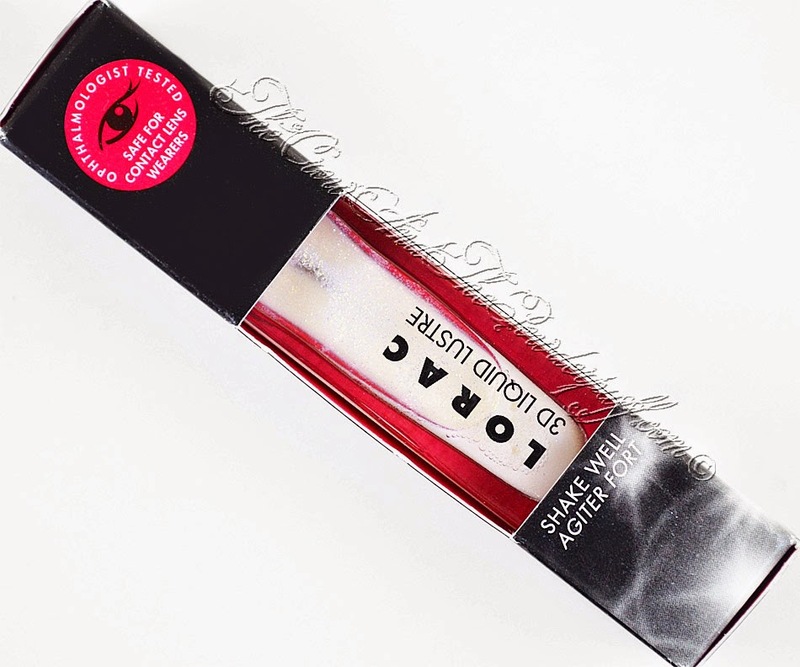 Use with your favorite LORAC eye makeup palettes or with some of LORAC’s best eye shadows! Simply shake bottle and squeeze a small amount on the back of your hand. Gently pat onto eye with fingertips. 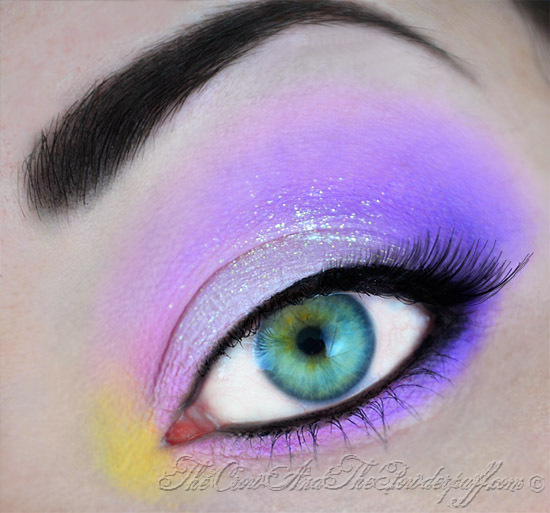 Apply more for a more dramatic eye makeup look. Shake well. Use one drop from the applicator on your fingertip and apply to clean eyelids or over eye shadow and on cheekbones for 3-D shine. Add more for desired intensity. 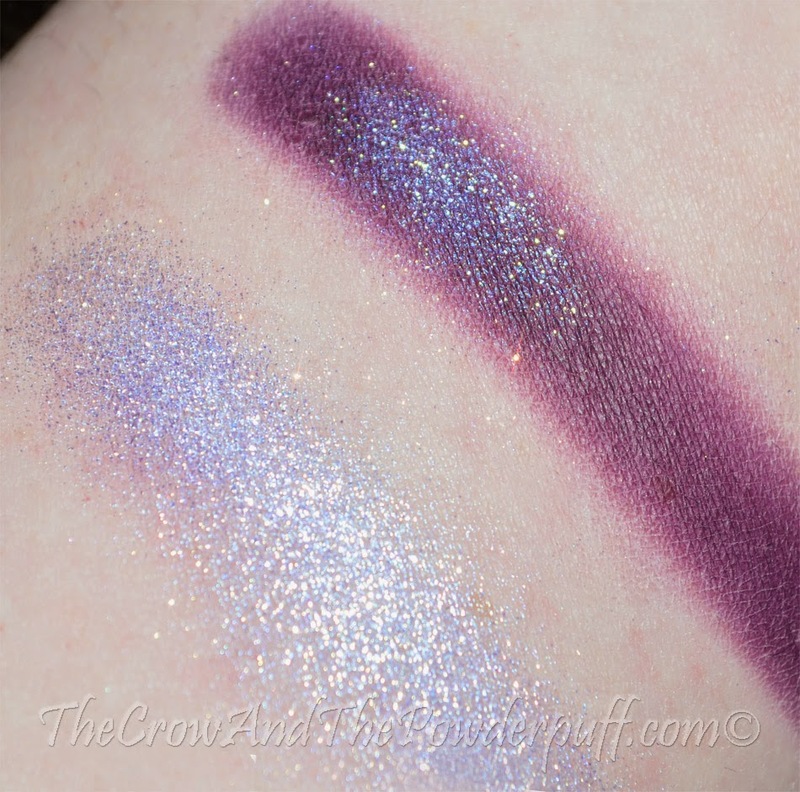 My Final Thoughts: I'm all about the dramatic and bold looks, but sometimes I just want a little bit of shimmer and sparkle too. This product allows me that versatility, I can use a tiny bit or go crazy and disco ball if I feel like it. I like that it is a dropper packaging because it allows me to put a drop on my brush if I want to add more, or if I'm just wanting a little I usually put a drop on the back of my (clean) hand and tap it on with my finger. 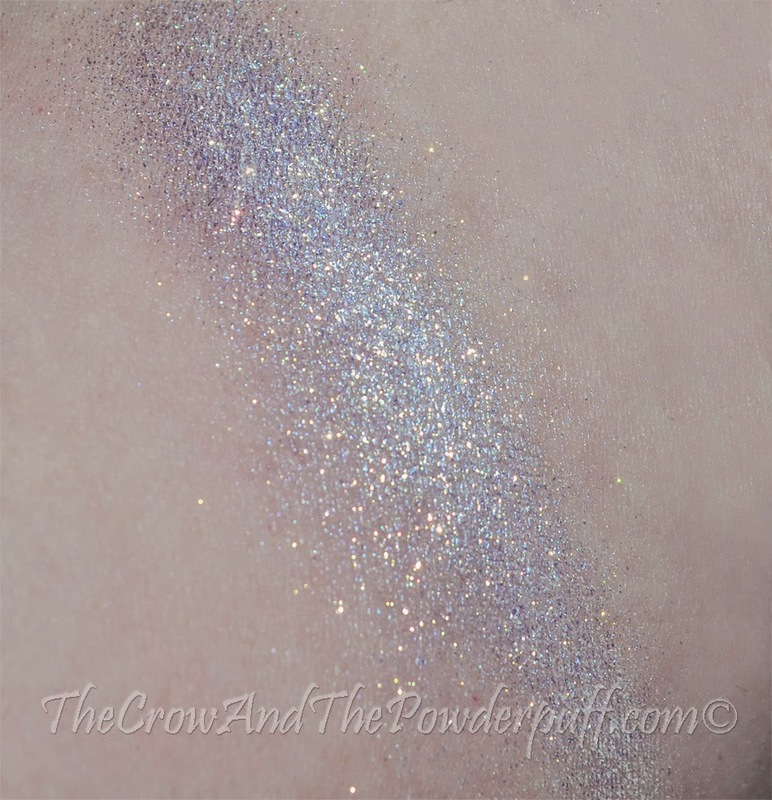 This gives me the option to use it instead of loose glitter if I'm in a hurry and just need to pop it on because it's already in a liquid form and dries quickly without having to put a glitter base down first. It also comes in a gold version as well, so if you lean more towards gold than silvers you're in luck! If you're like me though you'll probably want ALL the things and end up getting both in the end (I still need to get the gold though). Would I purchase again? Definitely, yes! This is one of those products that I absolutely LOVE, it's everything I want in the sparkle and shimmer department and super easy to use.